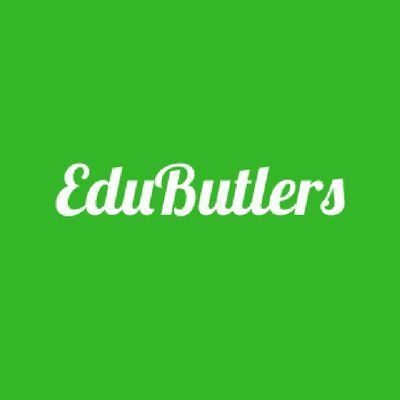 EduButlers takes on a refreshing approach to education and studying in general. Professional assistance is offered to students of different levels - from high school to post grad. Students who are concerned about their actual learning and studying, not just schooling, can take advantage of EduButlers' services and finally concentrate on what’s important for their education.